In addition to his real estate development and investments, Stan Smith is active and involved in organizations that benefit the communities where he does business. 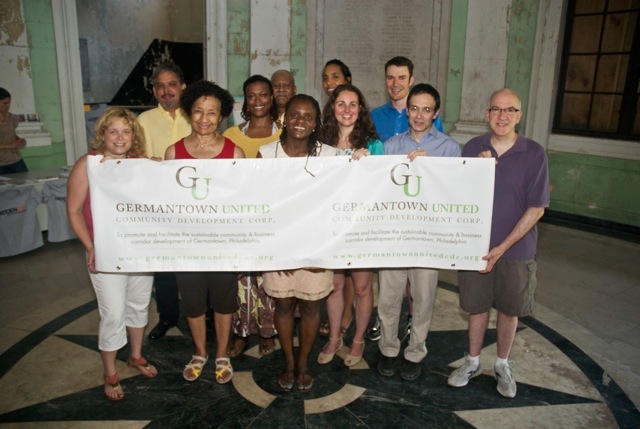 Stan serves as a Board member of the Germantown United Community Development Corporation, a new CDC whose mission is to promote and facilitate the revitalization of Germantown’s business corridors through a sustainable, creative, and community-driven approach to economic development. Stan currently serves as a member of the Cleaning Committee on the Germantown Special Services District. A Special Services District (SSD) is a legal mechanism where business property owners and businesses in a defined area jointly plan and put in place a sustainable funding source to pay for services to improve their area. SSD’s are organized locally by businesses and business property owners but require legislative authorization to be established. WORC is a nationally recognized non-profit organization. Specializes in self-employment training, small business lending, and savings and asset development. 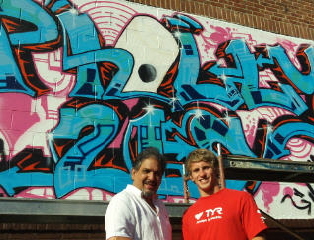 Stan has been a partner with the City of Philadelphia’s renowned Mural Arts Program. One of their murals, Building Germantown by artist Jon Laidacker, can be seen at Stan’s property at 310 W. Chelten Avenue in Germantown. The mural pays homage to the people, places, and traditions of the neighborhood of Germantown. Read more about this mural here: http://muralarts.org/event/mural-dedication-building-germantown.